Blackline consolidates two facilities under one roof in the historic 1927 brick-and-steel Dominion Bridge building. Growing global demand for Blackline Safety’s (TSXV: BLN) cloud-hosted safety wearables has spurred the company to renovate Calgary’s historic Dominion Bridge building. This 25,000 square foot facility once manufactured steel products to support Alberta’s early economy. Freshly renovated, Blackline is breathing new life into this location with a focus on product development, sales, manufacturing and delivery of safety technology to a broad range of industries around the world. "Blackline Safety is helping diversify the local economy by employing highly skilled professionals designing industry-leading IoT solutions"
Blackline develops and manufactures connected safety wearables in-house and serves a broad range of global industries including energy, utilities, manufacturing, aerospace, heavy industry, pharmaceuticals and foods and beverages. Blackline’s G7 product line offers the world’s only cellular-connected wearable that addresses lone worker monitoring, gas detection, emergency response and evacuation management while helping businesses increase efficiency through easy communications and location-enabled data analytics. Blackline Safety’s Annual General Meeting for shareholders will take place in its new headquarters on Tuesday, April 16 at 3 pm. 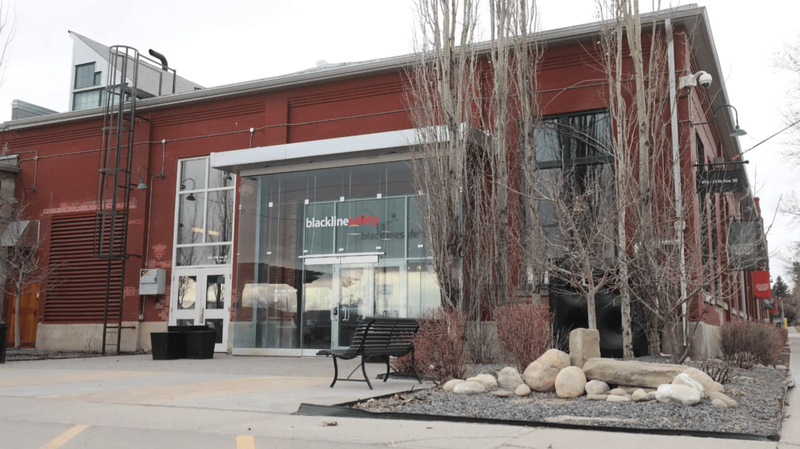 An open house event will take place at Blackline’s new headquarters for investors, customers, vendors, partners and the media on Wednesday, May 15 from 3:30 to 5:30 pm. For more information about these events, contact investors@blacklinesafety.com. To learn more about Blackline Safety’s connected portfolio, visit www.BlacklineSafety.com and follow Blackline Safety on Twitter @BlacklineSafety.